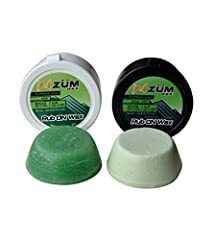 Remember to use Zumwax, towel, and hair dryer. 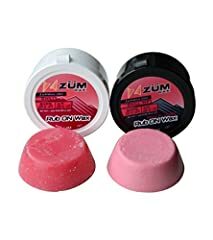 ZUMWax RUB ON Wax Ski/Snowboard Sample Pack - CHILL and HIGH Fluoro CHILL Rub On – 18 Grams Each - Incredibly Fast!!! Environmentally Friendly & Non-Toxic! 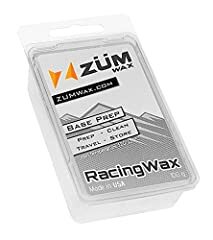 ZUMWax RUB ON Wax Ski/Snowboard Sample Pack - Universal and HIGH Fluoro Rub On – 18 Grams Each - Incredibly Fast in All Temperatures!!! Environmentally Friendly & Non-Toxic! 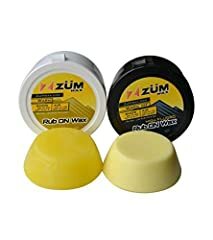 ZUMWax RUB ON Wax Ski/Snowboard Sample Pack - Warm and HIGH Fluoro Warm Rub On – 18 Grams Each - Incredibly Fast!!! Excellent Spring Wax!!! Environmentally Friendly & Non-Toxic!